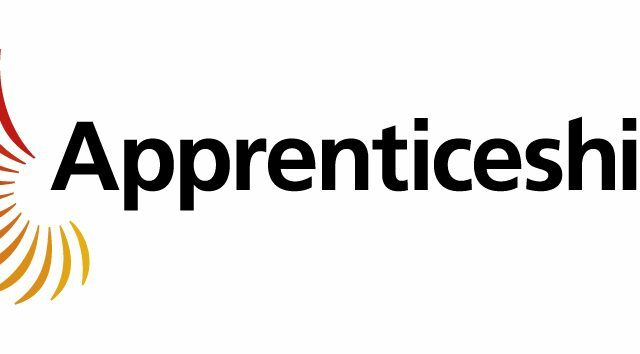 Apprenticeships have changed. IBM has changed. It’s not all about bits & bytes, cloud and cognitive. Did you know you can now achieve a management accountant CIMA qualification as an IBM Apprentice? Or become an HR Consultant? Or even become a graduate with a degree qualification? All through the apprenticeship route. Apprenticeships at IBM are all about picking up skills for the workplace and embarking on a long, and successful career. We have your professional development in mind from the day you join us as a permanent employee. You will get lots of exposure and an experience you simply can’t get anywhere else. In addition to the day job there are plenty of opportunities to get involved in social activities and volunteering with other Apprentices, Students and Graduates. IBM is a global technology and innovation company headquartered in Armonk, NY. It is the largest technology and consulting employer in the world, with more than 375,000 employees serving clients in 170 countries. Just completing its 22nd year of patent leadership, IBM Research has defined the future of information technology with more than 3,000 researchers in 12 labs located across six continents. Scientists from IBM Research have produced six Nobel Laureates, 10 U.S. National Medals of Technology, five U.S. National Medals of Science, six Turing Awards, 19 inductees in the National Academy of Sciences and 20 inductees into the U.S. National Inventors Hall of Fame. Today, IBM is much more than a “hardware, software, services” company. IBM is now emerging as a cognitive solutions and cloud platform company. Our work and our people can be found in all sorts of interesting places. IBMers are helping transform healthcare, improving the retail shopping experience, rerouting traffic jams and even designing the next generation fan experience in sports stadiums around the world. It’s the kind of thing we’ve been doing for more than 100 years. This is IBM’s official LinkedIn account and it follows IBM Social Computing Guidelines. We reserve the right to delete comments that are offensive or suggestive, personal attacks, anonymous, wildly off-topic, spam or advertisements.